Contribute to the local economy by supporting local businesses. The local businesses section has been compiled as information for visitors to the Prince Henry Community Website. The entries do not represent a recommendation for all or any of the services listed. If you'd like to see a particular business added to the list, please follow the link and complete the feed back form. 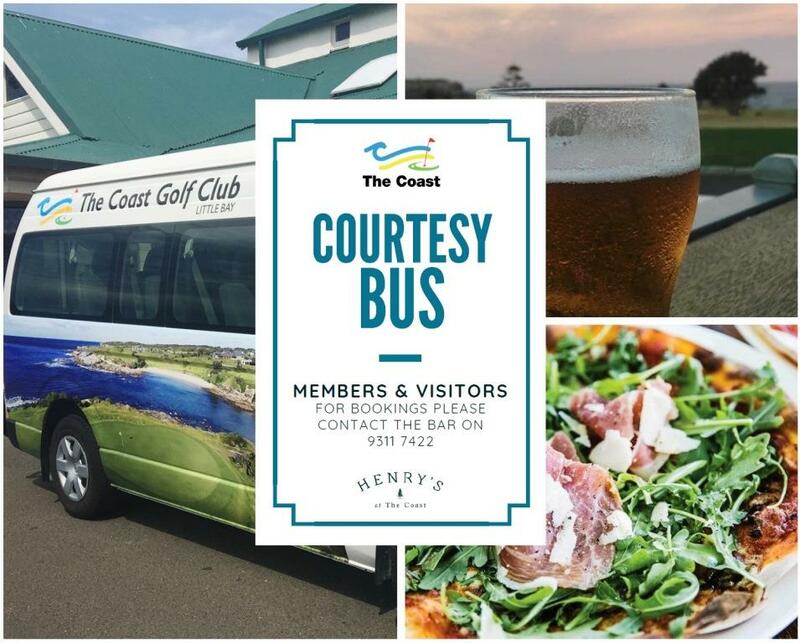 The Coast is regarded by many as Sydney's most spectacular coastal golf course with ocean vistas from every hole. Ranked #5 in Sydney by Golf Australia Magazine's 'Top 100 Public Access Courses', the 18 hole links style course offers an enjoyable challenge for all levels of golfers. How? For pickup from your home please call the bar on 02 9311 7422 (extension 3). Pickups require pre-booking and a minimum of one hours’ notice. Where? Travels within a 5km radius | Pickup is available outside this area on negotiation. More information? Check out the flyer or speak to one of our friendly staff. To find out more, drop in and meet The Coast team, call, email, or visit The Coast Website.